services to care for your body. Sports can be very taxing on your body, no matter what you play. Chronic back pain is one of the biggest problems. Having neck pain can be extremely painful and uncomfortable. Shoulder pain is very common and affects almost half of the U.S. Most people experience some sort of knee pain during their lives. Your health is the most important part of your life. 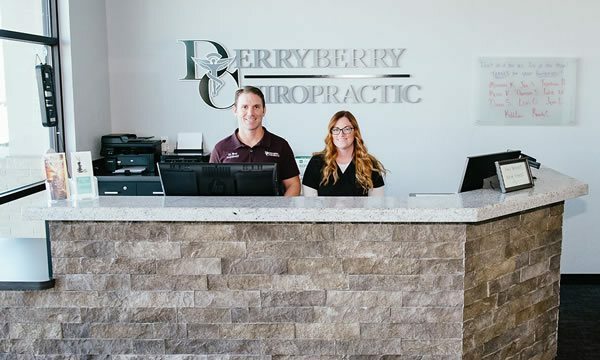 Here at Derryberry Chiropractic, we are proud to help our patients live better lives without pain. We truly believe that nobody deserves to live in pain, even as they age, and we will do everything we can to ensure that our patients are comfortable. We are proud to help people after accident or injuries and when they are uncomfortable doing their day-to-day activities. Though pain itself is uncomfortable, when you have chronic pain, life can become unbearable. You may struggle just doing your normal day-to-day tasks. You may have trouble concentrating because you are not feeling well. If your spine is not aligned correctly, you may have more problems than just pain. 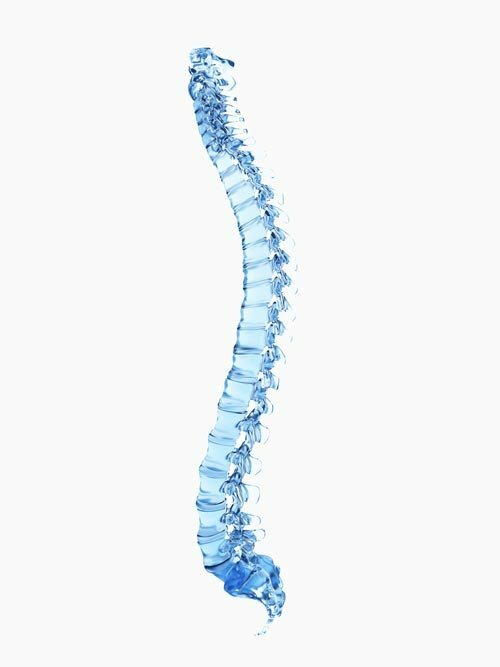 When your spine is not lined up the way that it should be, it can affect everything that you do. You might have digestive and weight issues, along with many other problems that don’t really seem to be connected at all! After a thorough examination with X-rays, we will be able to determine where your problem lies and discuss how we can help you feel better. Even after just a few treatments, you will be amazed at how much better you feel! You will be able to move around better, have better circulation, and may even reduce brain fog. Chiropractic care can really make a world of difference to you! 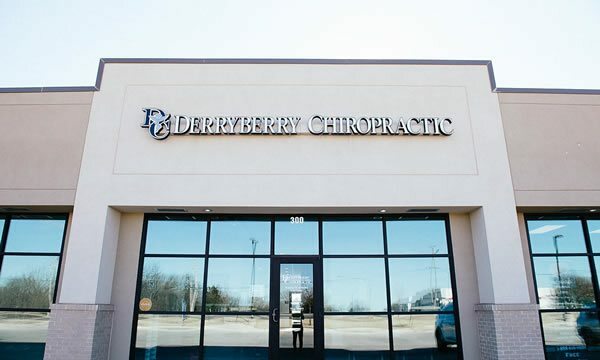 If you have any questions about how we can get you out of pain (or just make you feel a lot better), don’t hesitate to contact us today at (405) 701-5777.